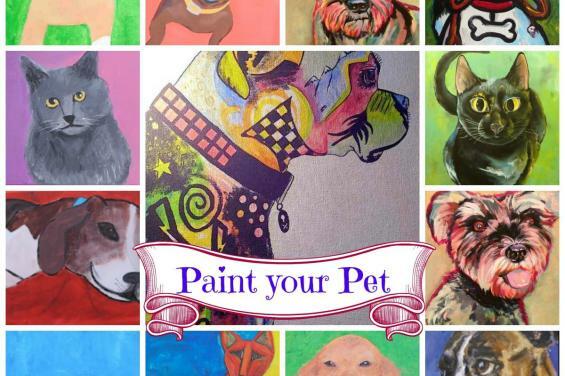 Join Bottle & Bottega at our studio for a Paint Your Pet painting party! NO EXPERIENCE NEEDED. Step-by-step painting instruction provided by one of our artists. Let us inspire you to create your own masterpiece. This is a fundraiser for the Palo Alto Humane Society where we will be giving a portion of the proceeds from this event to them. 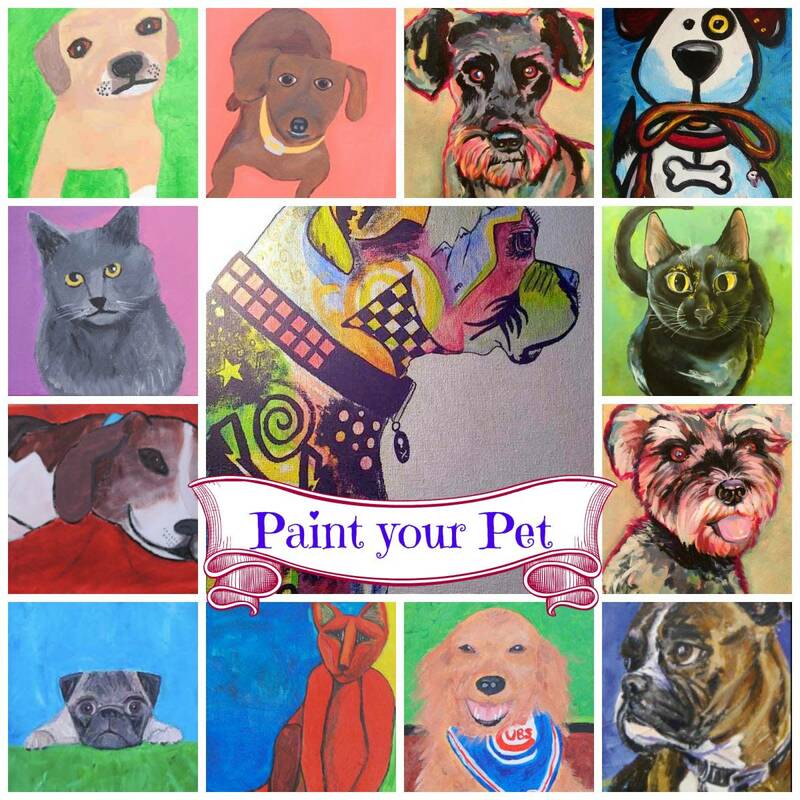 ** Bring a photo of your pet that you want to paint. Close up photos work best. 2:00-2:30pm - Event Check In. Wine and Beer will be available for purchase, please feel free to bring your own snacks. 2:30pm-4:30pm - Instructor-led Painting. Painting starts promptly at 2:30pm. Ticket price includes all materials, instruction, aprons and an 11" x 14" canvas! MUST BE 21 YEARS OR OVER TO ATTEND THIS EVENT.